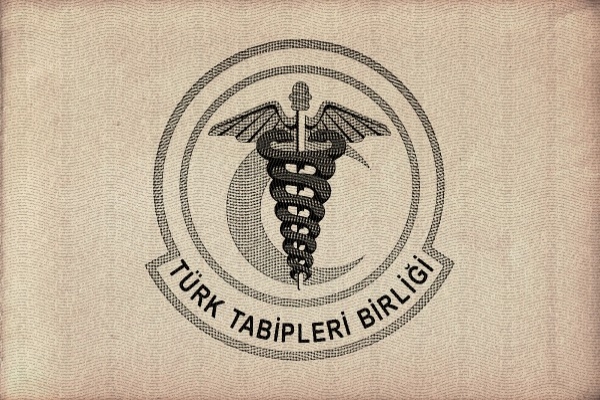 The Turkish Medical Association (TTB) released a statement on Friday expressing concern that Turkish President Recep Tayyip Erdoğan had made them a target. The TTB said the government has the responsibility to protect freedom of expression. Erdoğan on Friday criticised the country’s largest association of medical professionals by naming them in his speech in Ankara and calling them “terrorist-lovers”. Erdoğan's words came after the association had released an earlier pro-peace statement on Thursday, implicitly criticising Turkey’s military operation in northwestern Syria. War is a public health problem! War is a human-made public health problem with effects of destroying nature and humankind, and a threat to social life. Each armed conflict, each war brings along human tragedy by causing irremediable problems in terms of physical, mental, social and environmental health. As members of a profession who have taken oath to save lives we constantly keep in mind our first and foremost duty to defend life and commit to maintain the environment of peace. The way to cope up with the problem of war is to have a just, democratic, equalitarian, free and peaceful life and maintain it. No to war; peace now and everywhere! Savaş bir halk sağlığı sorunudur! Biz hekimler uyarıyoruz: Savaş, doğada ve insanda tahribat yapan, toplumsal yaşamı tehdit eden, insan eliyle yaratılan bir halk sağlığı sorunudur.